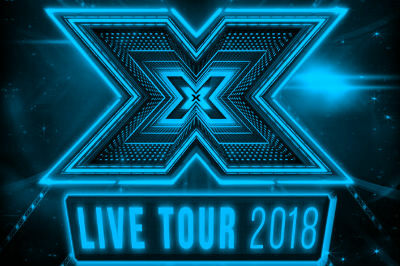 It’s back, the X Factor Live Tour will be in Glasgow on 1 March 2018. Winners and favourites from the current season of the hit music TV show will be at the SSE Hydro playing plenty of massive tunes. It’s way too early to say who will be there as this years show is just getting underway, but you can be sure that it will be a hugely popular show.